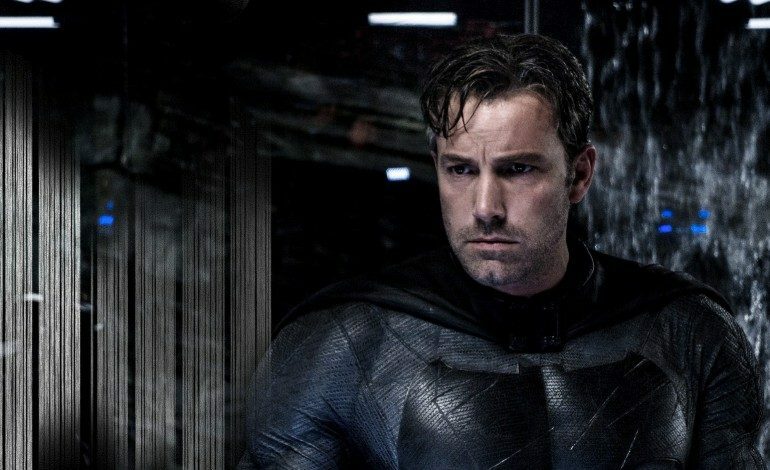 Even with Justice League currently in production, Ben Affleck hasn’t lost sight of his upcoming Batman solo movie. It has been officially announced that he is directing, starring, producing, and co-writing the film. Not only that, DC Chief Creative Officer Geoff Johns (who is co-writing and producing it) has discussed how it may feature multiple iconic villains from the comic books. So, it’s only a matter of time before we can get a chance to see deeper into what this could become. There’s plenty of potential as to where Affleck could take the movie. Like his past directorial works, it’s probably fair to say he also intends to make the film his own. And considering how many times the character has already been portrayed on screen, that’s no easy task. In a Justice League on-set interview with Collider, Affleck shared a few new details about the film. He explained that taking the right amount of time on the script could very well push the unconfirmed release date back. I think they have a date for it. Although, I don’t know if I would necessarily be able to make that date because I don’t have a script that’s ready yet. So that’s my—my timetable is I’m not going to make a movie until there’s a script that I think is good because I’ve been on the end of the things when you make movies when you have a script that’s not good yet and it doesn’t pan out. Warner Bros. recently announced there were two untitled superhero movies coming in 2018 and 2019, respectively. 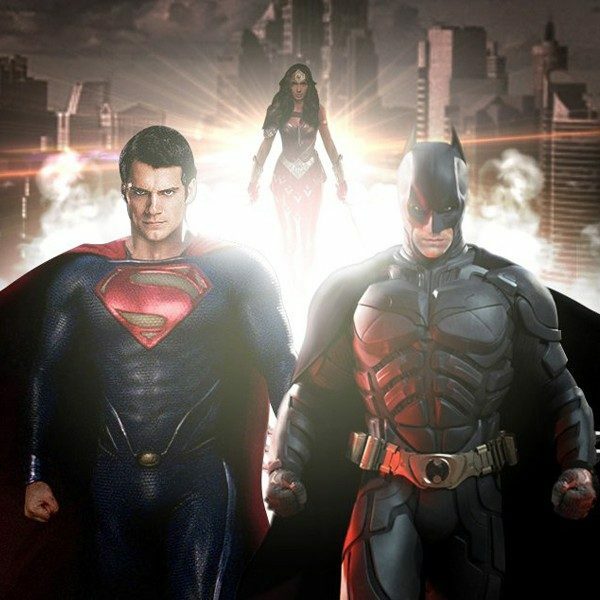 But Justice League 2 may begin production shortly after the first finishes, which may delay Affleck’s script work. However, he did go on to discuss the high standards that he wants holds the script to be at before any production begins on the solo movie. I have a script, we’re still working on it, and I’m not happy enough with it yet to actually go out there and make a Batman movie, for which I have the highest of standards, I would say. That’s something that would have to pass a very high bar for me. It’s not just like, ‘Yeah, that might be fun, let’s go try this out. It’s no surprise that Affleck intends to have the script as good as it can be before going further. He has three acclaimed directed films to his name (with one more coming next year). And since Dawn of Justice received poor reception, it’s imperative that his solo movie brings the character back to the light. With all of this in mind, Affleck seems to gaining substantial control in the DC Cinematic Universe. We will just have to see what his increasing involvement does to the currently bleak outlook DC films have. Justice League opens on November 17, 2017. The Batman solo movie does not yet have an official release date. We will keep you updated as more information becomes available.